Discover an ancient tradition of dying the eggs. 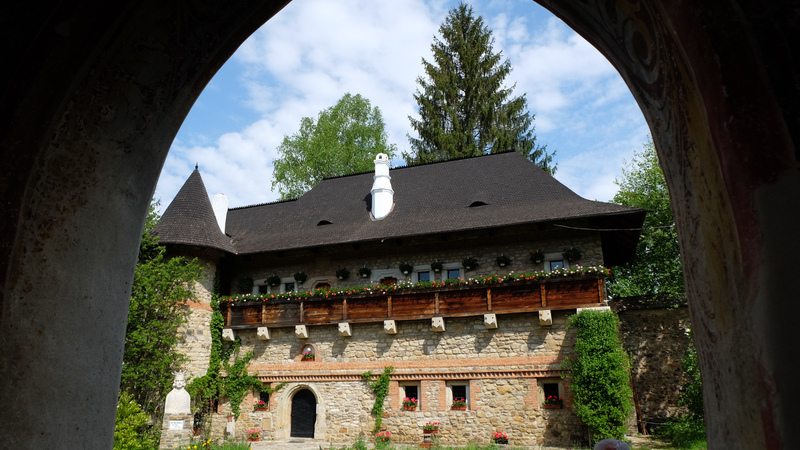 Tour in infamous Bran Castle, the castle the inspired Bram Stoker for his Dracula novel. 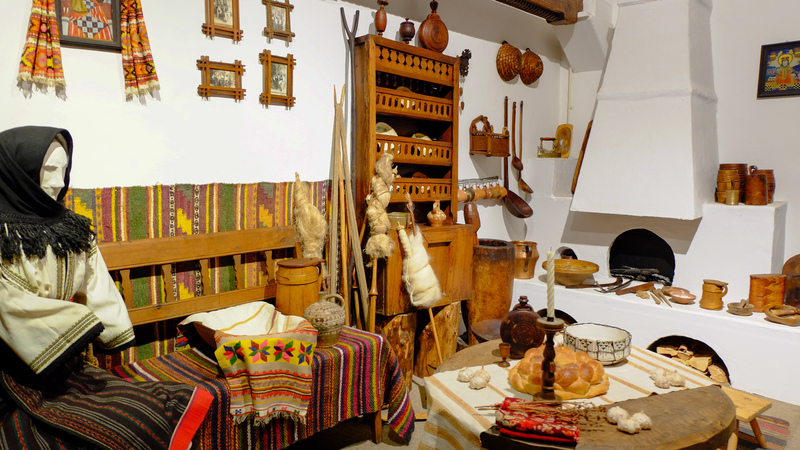 Find out the myths and legends of Brasov Medieval Town. In the morning pick-up by your tour guide from your hotel in Bucharest. 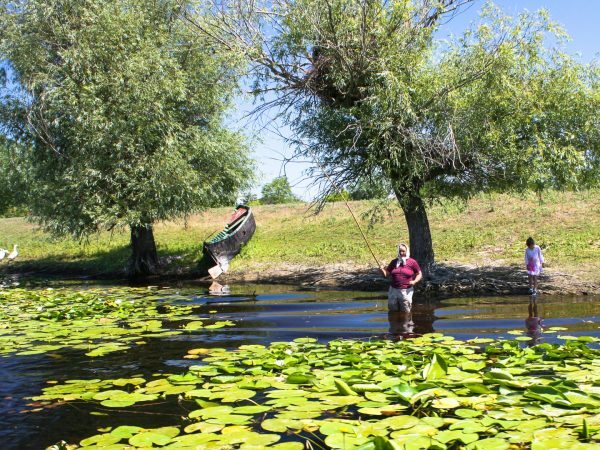 Leaving Bucharest, we drive north to Bucovina passing through the vineyards of Vrancea Region. 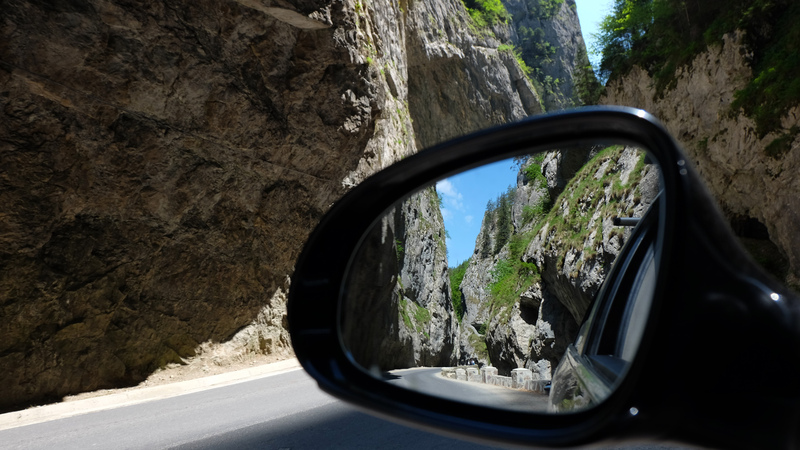 This transfer day is quite long but driving in the countryside of Romania will offer magnificent sceneries. 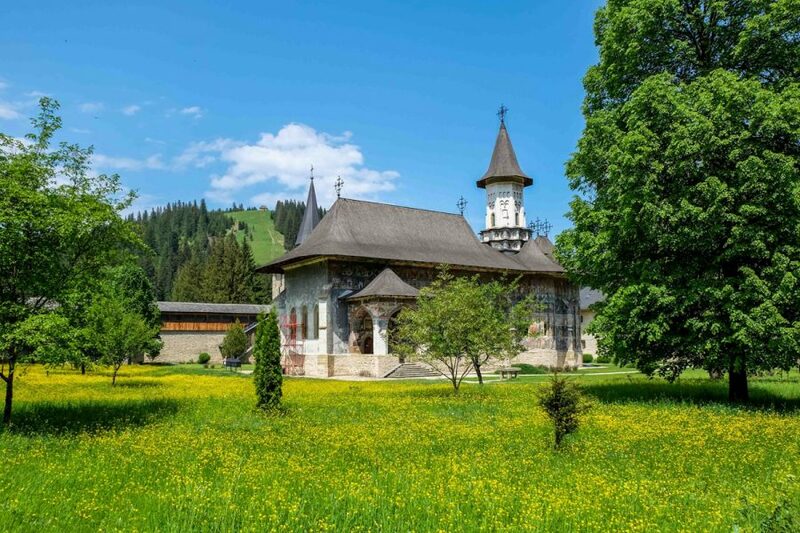 On the way to Gura Humorului we will stop at Agapia Monastery where you can admire the handmade carpets or painted icons which are made in the monastery workshops. The church of Agapia Monastery it was painted by Nicolae Grigorescu, one of the greatest Romanian painter of 19th century. Although he was very young while executing the frescoes and icons the monastery is renowned for their high artistic quality. The painted did not follow the canons of Byzantine religious painting, but created his own programme. 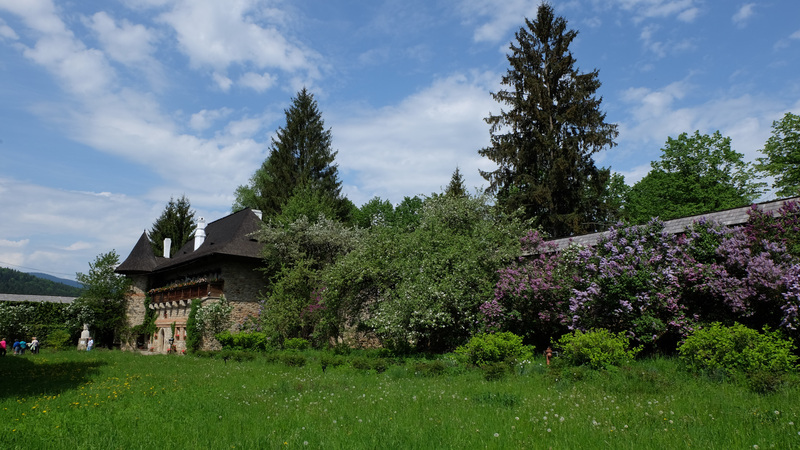 In the evening we reach, the accommodation place, where you can try some of the best traditional Romanian food. 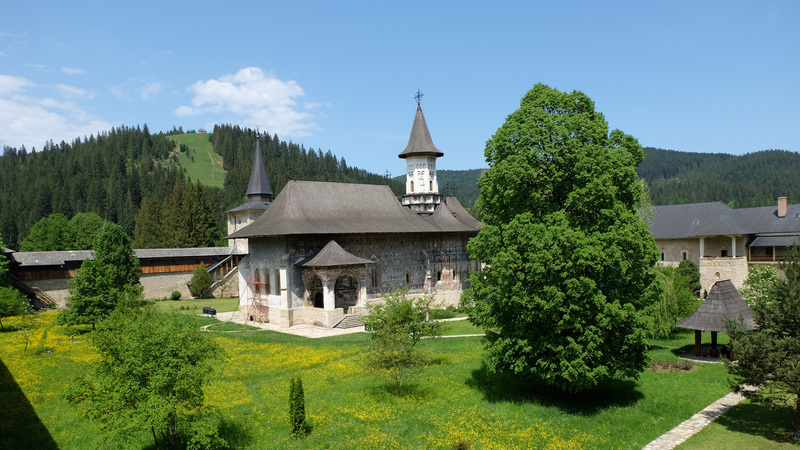 The second day will be more relaxed, driving will not be so long and we will have plenty of time to observe and understand the religious life of the nuns or monks of Bucovina Region. 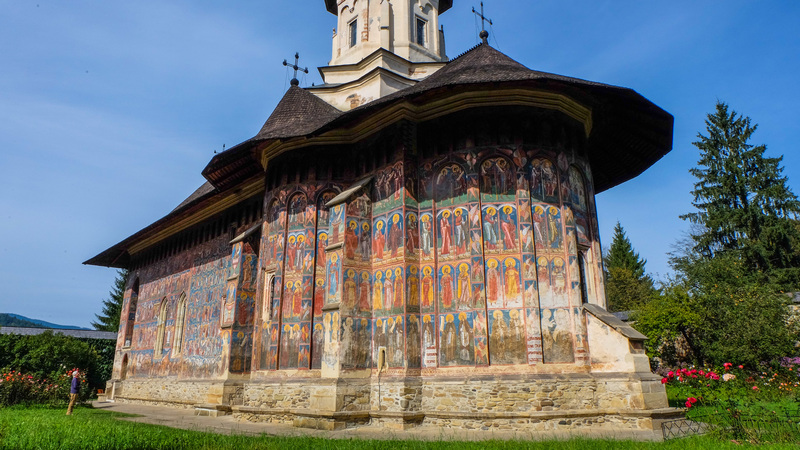 We will start this cultural religious tour of Painted Monasteries with Voronet Monastery which is possibly the most famous church in Romania. It is known throughout the world for its frescoes of intensive and bright colours and for hundreds of religious figures, placed on the blue azurite background. Due to this well preserved frescoes but especially due to From the Last Judgment scene, the church was named the Sistine Chapel of Orient. 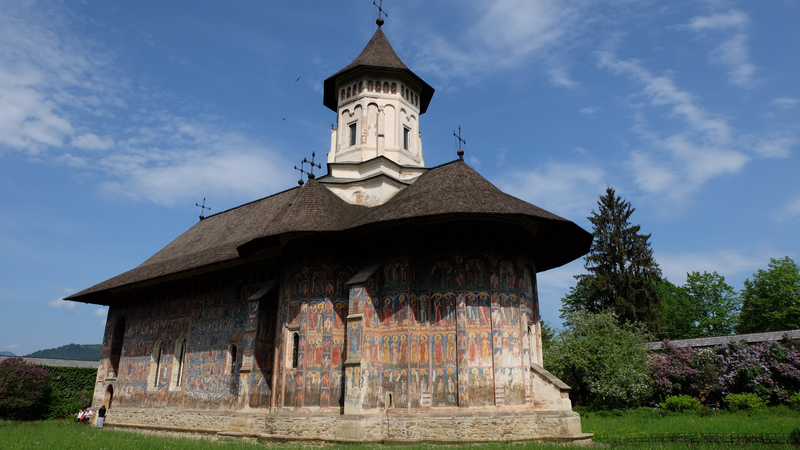 The second monastery we visit today, is Moldovita Monastery, dating from 16th century, a typical example of the Moldovian style with its long and high shape. The facades were painted in 1537 and still preserve their vibrant colours, thanks also to the restoration of the last ten years. 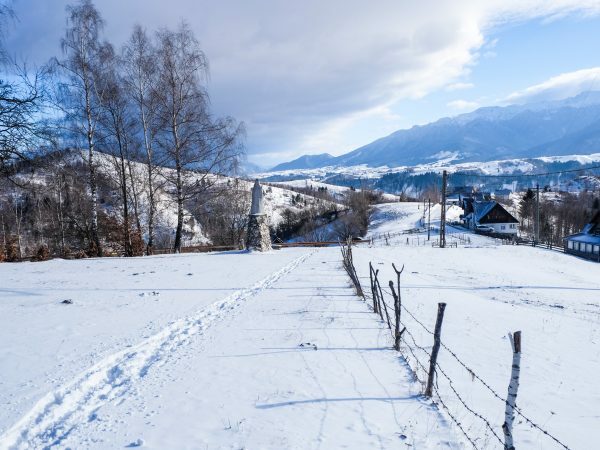 Visiting Bucovina you will have the chance to see one of the old traditions of dying and painting the eggs. The egg shell is dyed in different colour layers, and the artist decorate the egg with various patterns with the help of a handmade instrument made of wood, with a fine tip through which hot wax flows. 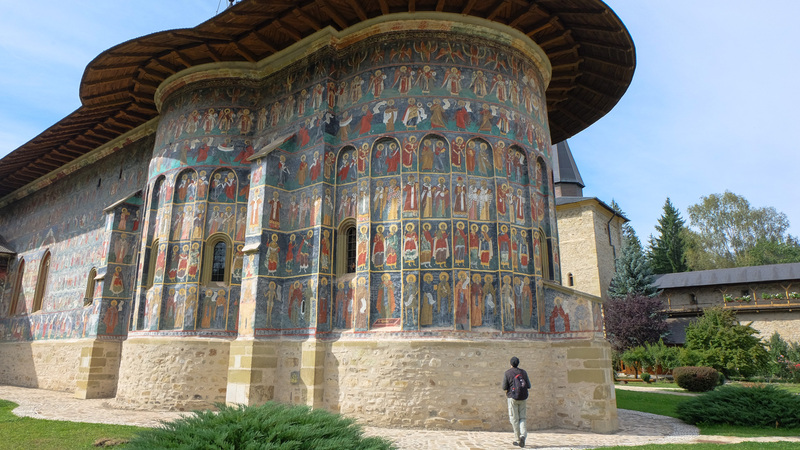 We conclude the tour of Painted Monasteries of Bucovina with a visit to Sucevita Monastery. In 2000 this monastery was included in the UNESCO World Heritage List after its frescoes were fully restored. Sucevita Monastery was painted around 1595, nearly half a century after its “sister“ churches and is considered the last flowering of the custom of painting the church facades. 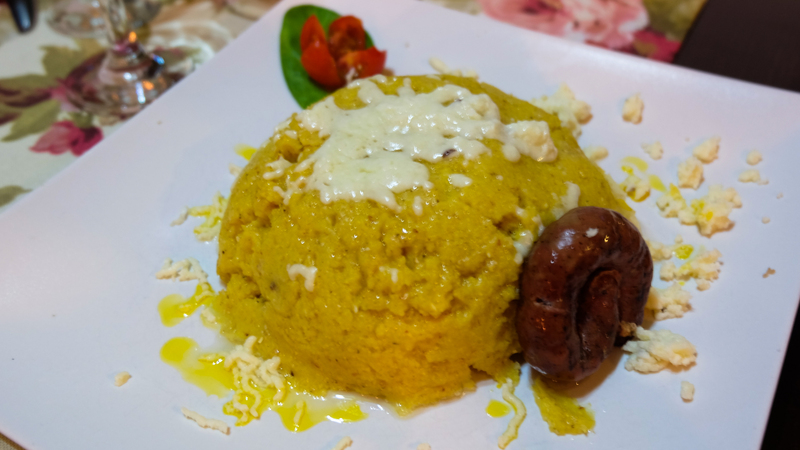 Overnight in Gura Humorului in a cosy Moldavian guesthouse. We start early in the morning towards Transylvania Region. 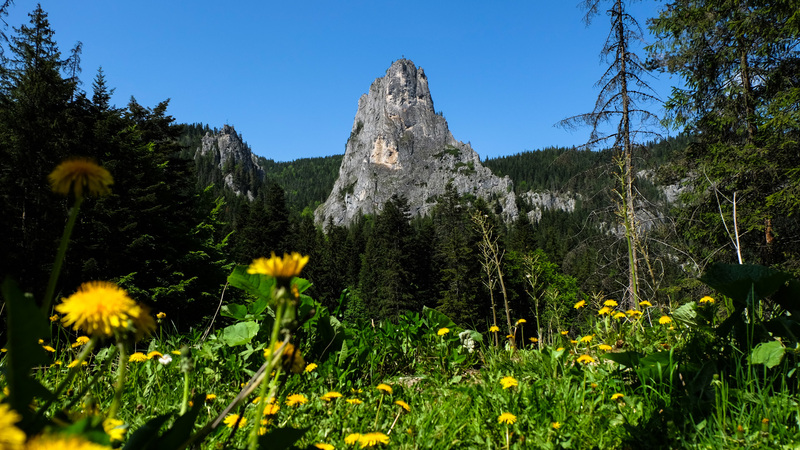 Bicaz Gorge is one of the most dramatic defiles in Romania, cutting a swathe through limestone rocks 300 meters high on its` narrow route to Transylvania. Passing through the impressive Bicaz Gorges, we reach The Red Lake. In 1837, after a landslide blocked Bicaz River, a natural barrage was formed. Today the driving is long but beautiful. Passing in Transylvania Region, we visit the castle that inspired Bram Stoker to write the best seller Dracula. Vlad the Impaler, on whom the Dracula legend was loosely based, never lived here, but he might have stayed a couple of nights hiding from the Turks, or he may have besieged the castle at one point. Before reaching Bucharest, we make a tour of Brasov old town, which according to historical references from 1234, was called Kronstadt. 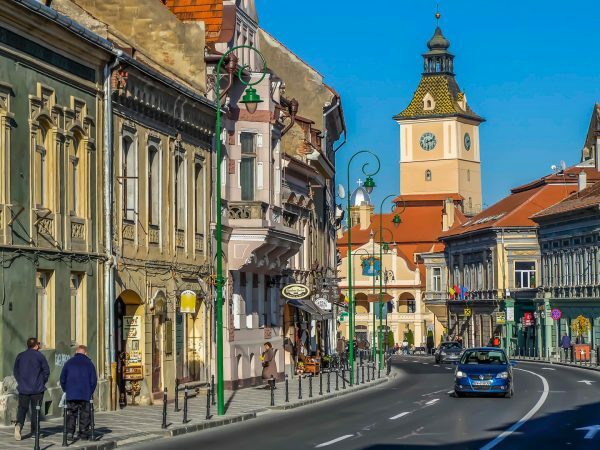 In 14th century, Brasov was confirmed as the administrative and ecclesiastic centre of the region of Tara Barsei, “the free Royal town”, one of the economic and cultural centres of Transylvania. • 2 night accommodation at 4**** gueshouse on BB Basis. For guided tours in other languages a booking should be made 72h before departure.